A teaser on Weibo suggests that we are about to see the first dual-camera smartphone with the Nubia brand. 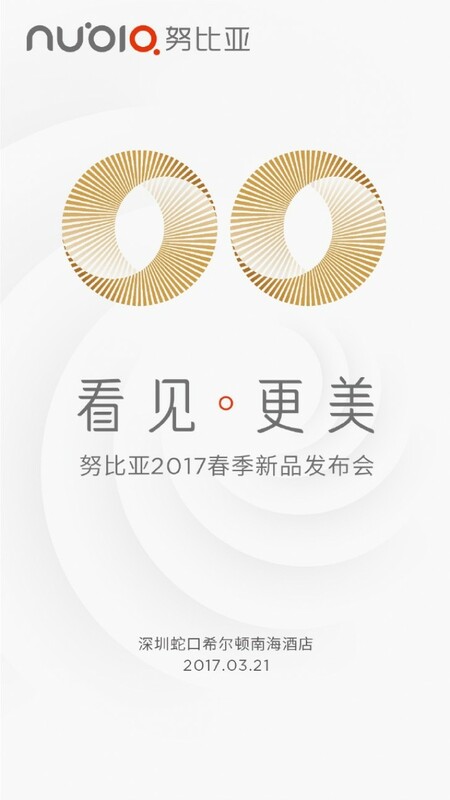 March 21 is the date ZTE will show the world its first Nubia with a dual-camera setup. 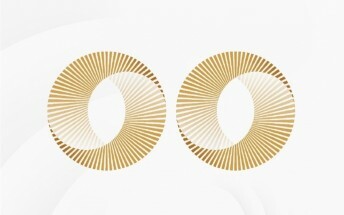 The event will take place in the Shekou district near Shenzhen, China. Interestingly enough there is not much info about the device, nor TENAA listing whatsoever. According to a weibo user, the new Nubia will have Qualcomm’s Snapdragon 835, which will make it just the second phone in the world with this SoC after Sony Xperia XZ Premium which saw life at MWC last month. Come back March 21 and we'll bring you the latest updates from the ZTE event.